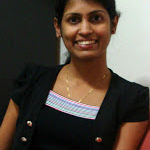 Sri Lanka is a spice island and you will find most food cook with spice blends. When it comes to chicken recipes, which is same. Most of the recipes are hot and spicy. Sometimes, we cook chicken curry with roasted spices and some Sri Lankan chicken recipes are with raw spices and raw curry powder. For the past few years, I shared some chicken recipes cooked in Sri Lankan style. Now after the changes of design for the blog, I thought of sharing few of the Sri Lankan recipe collections which help you to find some achieved recipes easily. 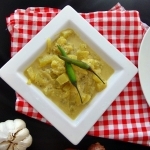 For this chicken recipes collection, I gathered few of Sri Lankan recipes as below. Check and see whether you like these or not. If you haven’t tried yet, try these recipes and please let me know the result. 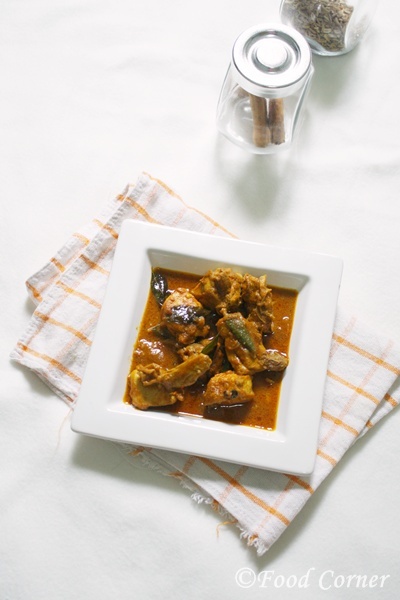 #1: Sri Lankan Chicken Curry with Roasted Spices. For this chicken curry, we dry roast the spices first. 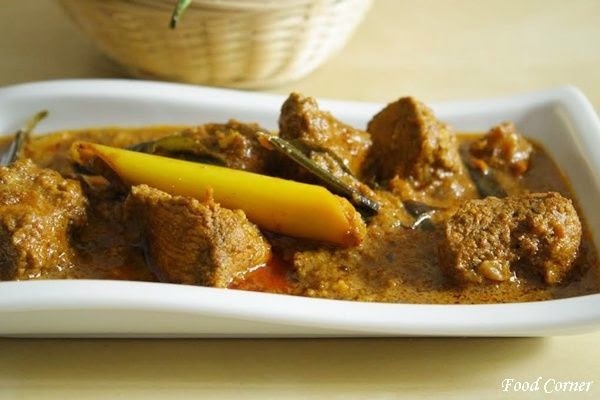 Usually the curry turns out in dark colour due to the roasted spices. You can add coconut milk or even you can cook this curry without adding coconut milk. 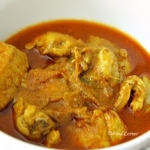 And, interestingly when you cook this chicken curry, you cannot avoid the aroma of all the spices. #2: Sri Lankan Chicken Curry with raw spices. You can cook the same Sri Lankan recipe in different ways. It is all about the spices and coconut milk. You can add or remove those and get the different tastes. In this chicken curry, I used raw spices. Final result is a red chicken curry. Now this is another Sri Lankan Chicken recipe cooked in a sauce mixture. 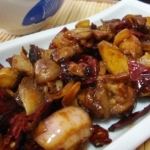 Actually this dish is popular as a spicy Chinese dish. 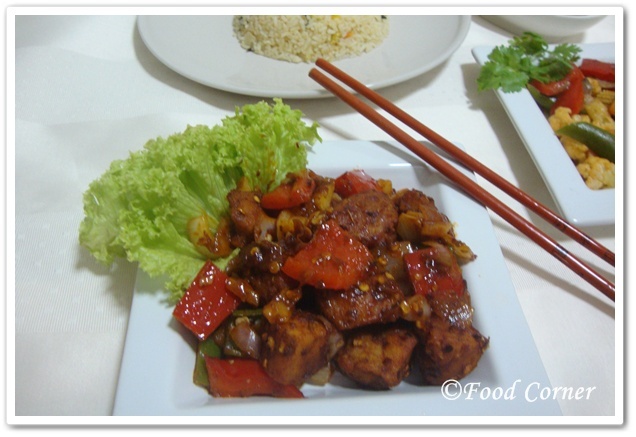 Although the name give an impression of a hot & spicy dish, devilled chicken tastes a mix of hot & sweet taste due to the addition of tomato sauce and other ingredients. It is really easy and simple to cook. 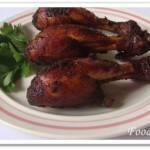 All you need is to fry chicken for the required taste and tenderness. Then prepare the sauces properly. If you prepare the sauce properly, I bet you will cook devilled chicken like a pro. My secret for cooking this chicken recipe is to prepare all required sauces before I start cooking. So, I assure the taste and appearance is better and acceptable. 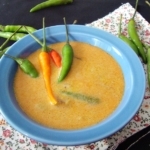 Above are 3 most popular Sri Lankan recipes. 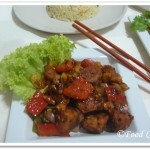 I’ve shared some other chicken recipes as well and I also hope to share more chicken recipes in coming days. 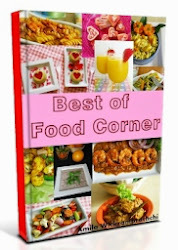 Stay in touch with Food Corner as always. Excellent work. Well presented recipes. No doubt every culinary lovers enjoy them. thanks for the comment and appreciation…. Thanks fro this amazing post Amila. 🙂 I love the chicken curry with raw spices.. You are doing an amazing job at taking the Srilankan food to the world.